The first firework thrown from behind the Lyon goal on their visit to Metz knocked Lopez off his feet. 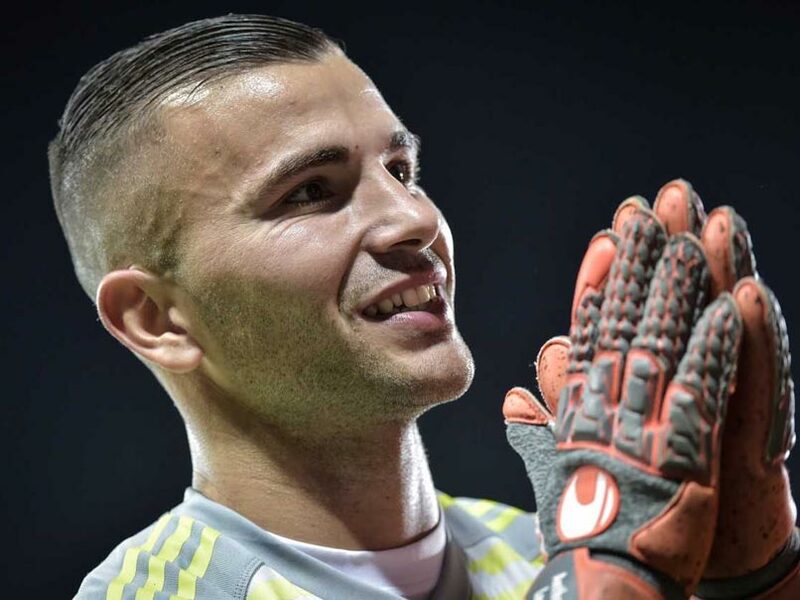 A French judge on Monday handed down a six-month jail term and a six-month suspended sentence to two fans found guilty of throwing fireworks that put Lyon goalkeeper Anthony Lopes in hospital in 2016. The first firework thrown from behind the Lyon goal on their visit to Metz knocked Lopez off his feet, while the second one exploded beneath him as he fell on it, leaving him temporarily deafened and with no sense of balance. Players from both teams remonstrated angrily with supporters behind the goal as Lopes was rushed away following the explosion. One 25-year-old man was handed a six-month jail sentence while a 36-year-old was handed a suspended term. Both were members of a Metz ultras supporter group known as 'la Horda Frenetik'. The prosecutor said the pair were guilty of "an incredibly dangerous disregard for safety". "These idiots have sullied the reputation of sport," she told the court. The pair originally risked up to three years in jail but still face a civil law suit for damages filed by the club. 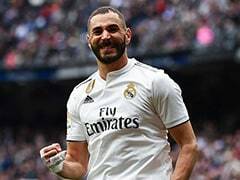 The match, held on December 16, 2016, was abandoned and Lyon were awarded the win. Metz were docked a further three points for failing to provide a safe environment. Lopes quickly regained fitness but was subsequently attacked on a football pitch a second time, in April 2017, on a visit to Bastia. On that occasion 11 men were arrested and the game was abandoned, although the Corsican club later refused to blame its fans for the incident. The 11 could face up to a year in prison if found guilty of encroaching onto the pitch.